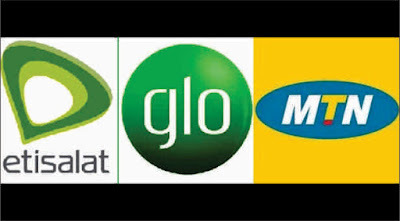 Until recently, contacting Glo, MTN or Etisalat customer care centers in Nigeria have been a very uneasy task that requires a lot of patience and of course a phone with good battery life to survive the long minutes or hours of waiting for a customer care representative to attend to you. As far back as 2012 most of the major service providers like MTN has taken advantage of the popular micro-bloging site, Twitter to provide customer assistance and this in turn can be said to have resulted in the quick response many subscribers are witnessing today. 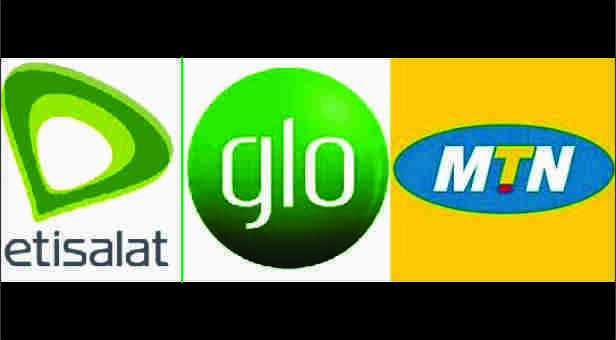 As at the time of writing this post, Glo, MTN and Etisalat customer service centers are making use of Twitter accounts as an alternative channel for resolving customer issues and queries. If you are a subscriber to any of the fore-mentioned service providers, below are the twitter handles of their respective Customer care centers. And by the way, All these channels are available 24/7 to provide support for their respective subscribers.